If you find that the audio being recorded through the Markers is too loud or soft in the video, you can adjust the microphone gain through the Swivl app. 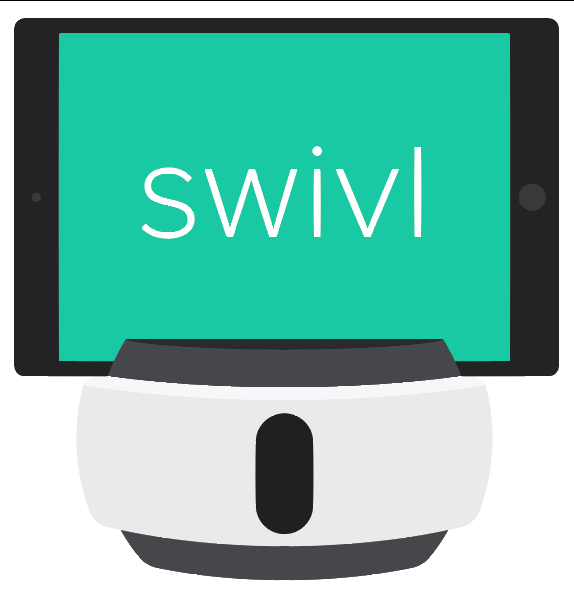 In order to do this, open the Swivl app and connect your device to the Swivl robot. Turn all Markers on. Open the capture screen and tap on the marker icon above the capture button (shown below). Here you can adjust the gain for each individual Marker, labeled by color. Raising this for a Marker will allow it to pick up student voices more clearly in a group. Lowering it will reduce the amount of noise, and voices will come through more softly on the recording. Note: If you find that you are capturing audio from the built-in microphone in your mobile device, rather than from the Marker, you will need to check the setup status of your Swivl, and try reconnecting it to your device.